If you have thought about finding a personal injury lawyer after an accident, you likely have questions about confidentiality. Some of those questions may include exactly what you can tell your attorney and what information they will keep private. Understanding attorney-client confidentiality is one of the most important steps to take before you choose your personal injury lawyer. Attorney-client privilege means that whatever you tell your lawyer for business purposes cannot be shared without your permission. It is the responsibility of an attorney to keep legal discussions private, even from the court. 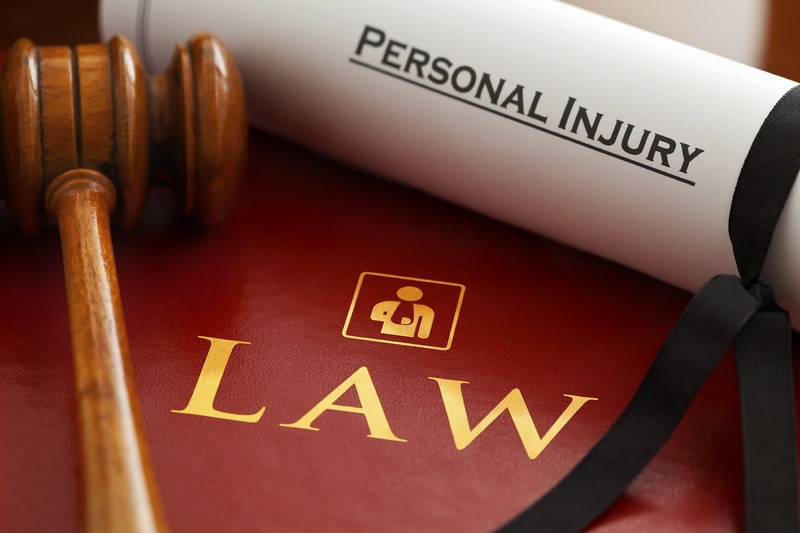 Finding a personal injury lawyer that you can trust is one of the most important parts of filing a lawsuit. When speaking to a personal injury lawyer, verify that they are licensed to practice in your state. You must also be sure that you speak only to the lawyer about your lawsuit, as attorney-client privilege can only occur between an attorney and client. If you speak to your lawyer as a client or potential client, your privacy must be maintained. If you are seeking legal counsel for the purpose of attempting to commit a crime, confidentiality is not legally required. Attorney-client privilege can be limited during a personal injury lawsuit, because most of what you tell your lawyer will be needed for the case. In the context of a lawsuit, information you do not want to share may be necessary to share. This means that the other attorney and even the public can become aware of your statements. If you wish to keep information confidential between you and your lawyer, be sure that you have a conversation alone. Simply discussing your case in a public area can mean that your statements are no longer private. If you are concerned that your lawyer is not maintaining attorney-client privilege, speak with them as soon as possible. Trust is a vital component of any business relationship, especially one that deals with sensitive information. Your personal injury lawyer should be willing to discuss these issues with you in order to ensure you are comfortable working with them. If you are looking to hire an experienced personal injury lawyer who understands the importance of confidentiality, contact Attorney Dean Boyd. Call us today at (806) 242-3333 or Contact Us by email to learn more about our services. You can also visit our office at 4423 SW 45th Ave in Amarillo, Texas or 5012 50th St #103 in Lubbock, Texas for more information about how we can help you.